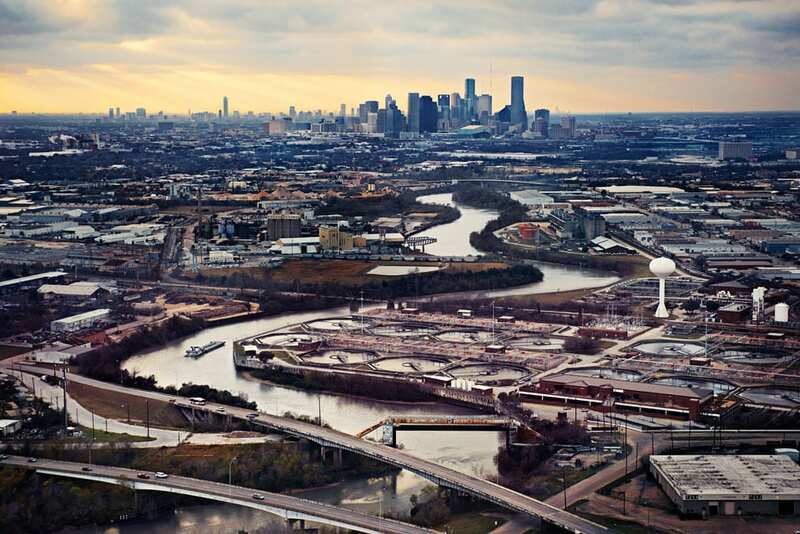 The Houston metropolitan area has become the nation’s top exporter for the first time, pushed by growing shipments of petroleum products, the Department of Commerce reports. About $110.3 billion in merchandise shipped from the Houston-Sugar Land-Baytown area in 2012, rising nearly 6 percent from the year before. The region surpassed New York City’s $102 billion in exports to grab the title of top U.S. exporter. Petroleum and coal products were the largest group of exports from the Houston area, totaling $36.6 billion in value. Another $31.2 billion worth of chemicals left the region, according to the department’s report this week. Other major exports from the Houston area included non-electrical machinery at $15.2 billion, and computer and electronic products at $6.7 billion. Our North American neighbors were the top importers of Houston-area shipments, with $17.2 billion going to Mexico and $11.4 billion to Canada. The next-biggest destinations were Brazil, which received $6.6 billion in Houston-area exports, and China, which received $5.2 billion. 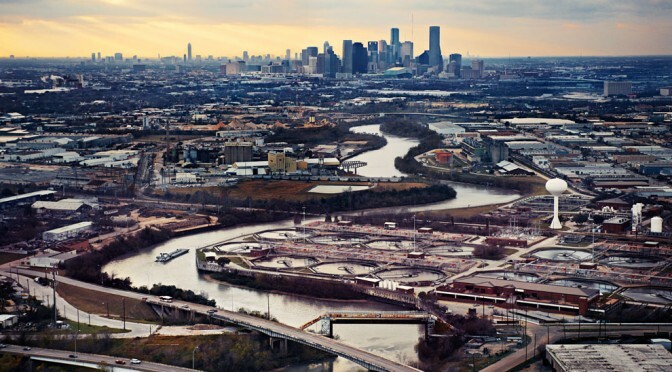 Given that the Bayou City was able to garner the top spot even before the much- anticipated Panama Canal Expansion, Houston has some room to grow yet. Though China’s economy may be headed for a slow- down, Brazil and other South American countries appear to be increasing demand for American exports. It seems as though Mayor Annise Parker’s trade missions to Brazil are reaping some serious benefits in the Houston economy. Funny how that happens when government and the private sector cooperate. The only sour note here… it’s great for our massive energy companies in Houston to be doing so well, but would it kill them to put some more of that money back into the local economy. How about joining forces with the city to help us fix our roads and sidewalks? After all, if you’re company is based here, it’s your employees that are using (and abusing) our infrastructure along with everyone else. Obamanomics: Helping or Hurting Houston?